You searched for Uhuru Kenyatta - Page 22 of 223 - SABC News - Breaking news, special reports, world, business, sport coverage of all South African current events. Africa's news leader. 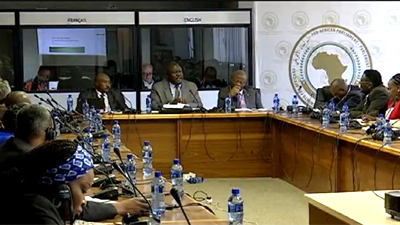 The European Union says it’s ready to cooperate with African countries in stemming the illicit financial flows from the continent. 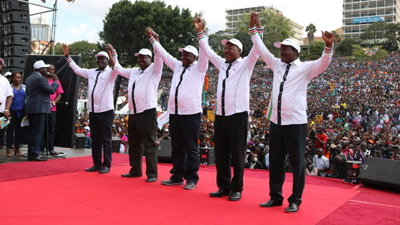 Kenya’s opposition coalition, the National Super Alliance has named former Prime Minister and opposition leader Raila Odinga as its presidential flag bearer. 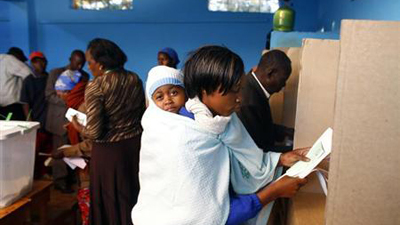 A group of Kenyan civil society organisations has launched a campaign seeking to prevent corrupt candidates from being elected into public office during the upcoming general elections. 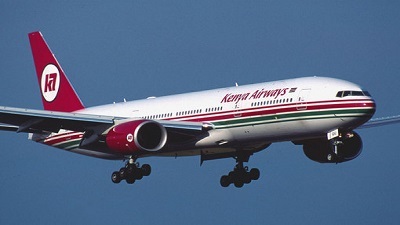 Kenya began direct flights between Nairobi and the Somali capital, Mogadishu, after a suspension that lasted close to ten years over security concerns. East African regional grouping, the Intergovernmental Authority and Development, has agreed to create a trust fund for the reconstruction of Somalia. 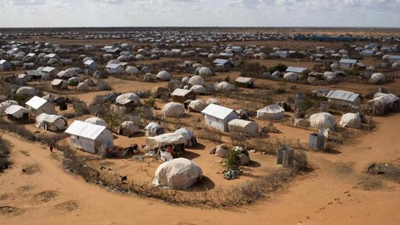 Leaders from the East African regional bloc IGAD will on Saturday hold a special summit on Somali refugees in Nairobi. 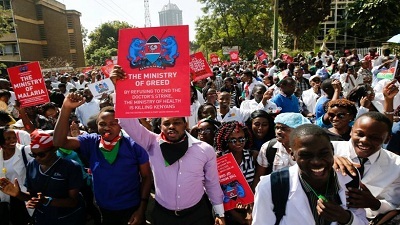 Kenya’s state sector doctors, who have been on strike for three months, said on Wednesday they would not resume work after a government order the day before. 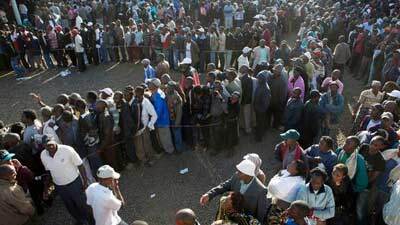 The Kenyan government has ordered striking doctors to resume work and announced that it has withdrawn a 50% pay increment after talks to resolve the strike failed. 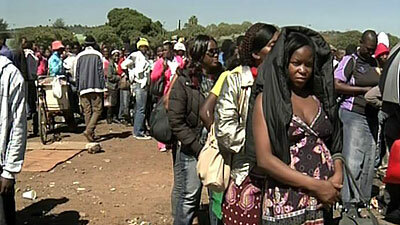 Kenya has started registering voters ahead of the country’s general elections due in August this year. 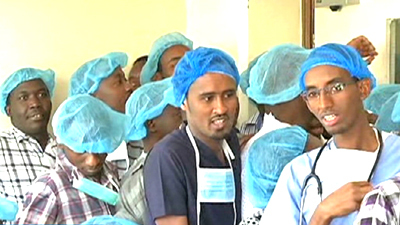 Friday marks the 40th day since more than 5,000 doctors working in Kenya’s public hospitals went on strike.